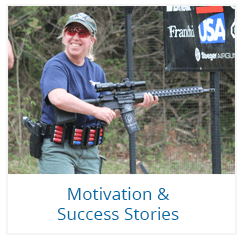 Gina Roberts of Vista, CA, won the 2nd Quarter 2017 League Match! Lisa Tripp of Troy, OH, and Laurie Anderson of College Station, TX, placed 2nd and 3rd. Lisa Tripp of Troy, OH, was the national first-place winner with a score of 24.61. Cindi Dietrich of Jacksonville, NC, came in second with a score of 30.40. 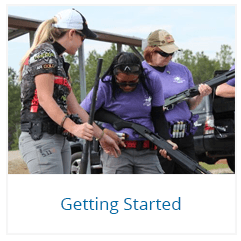 Cheryl Fordyce of the Tallahassee, FL, chapter placed third with a score of 30.54. 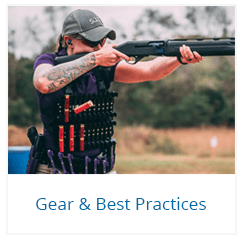 A highlight of the 2017 A Girl & A Gun Women’s Shooting League (AG & AG) 3-Gun University is the star-studded lineup of “professors” that will be instructing students on the rules and strategies of 3 gun. 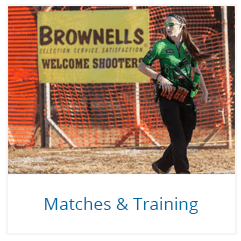 3-Gun University takes place March 17-19, 2017, at the CMP Marksmanship Park in Talladega, Alabama. 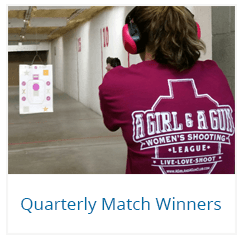 AUSTIN, TX — A Girl & A Gun Women’s Shooting League proudly announces the winners of the 4th Quarter 2016 League Match. Cheryl Fordyce of the Tallahassee, FL, reclaimed her thrown with a first-place score of 24.71. Lisa Tripp of Troy, OH, came in second with a score of 28.62.